California-born prospector, George Washington Carmack was originally credited with the gold strike that set off the 1896 Klondike Gold Rush, although credit is now given to his Canadian brother-in-law, Skookum Jim Mason ,or his common-law wife, Shaaw Tláa, also known as Kate Carmack (1862-1920). The Yukon village of Carmacks was named after him. Canadian author Pierre Burton wrote that Carmack "died a respected member of the Masonic Order". One assumes that his brethren were unaware that he had deserted the United States Marine Corps in 1882 and in 1900 had abandoned his wife Kate, before moving to Seattle and remarrying. Source: Grand Lodge of Washington records. 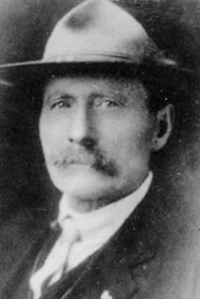 Pierre Burton, Klondike. The Last Great Gold Rush 1896-1899. Toronto : McClelland and Stewart, 1986, c1972. pb 472pp. 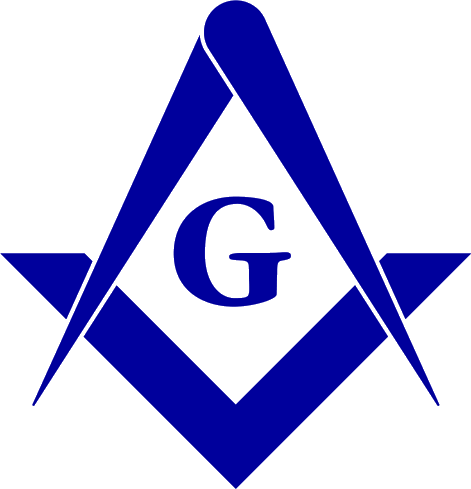 "He died a respected member of the Masonic Order and left a healthy estate." p. 406.